India is one of the famous tourist destination and famous for its rich culture and diversity of traditions. There are millions of people who visit India from all over the world. Although there are many reasons like historic art, rich history, diverse culture, Beautiful heritage, warm hospitality which impress every tourist. 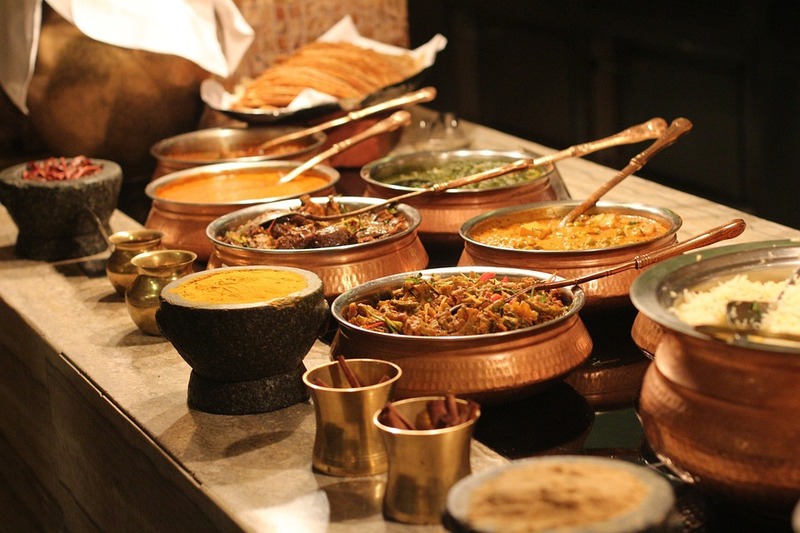 But there is one major attraction which can make you crazy about India and that is delicious delicacies of India. The Indian food is famous for its spicy taste. There are many herbs and spices used in Indian food which make Indian food more tastier and healthier. Indian food is as vast as India. You can feel the difference of culture in its food. Every city has lots of delicacy which contains lots of richness in itself. Lets know about different delicacies which is world widely famous for its unique taste. Rajasthani food is world widely famous for its rich and royal taste.Dal Bati Churma is one of the most famous dish of Rajasthan. Although, there are various traditional delicacy which are equally famous like ghevar, fini , milkcake and many more, but this single dish can describe original flavor of Rajasthan. This traditional dish is famous for its pure finger linking taste. This dish is served in all over the India, But no one can compare with the original taste of India. Infact, there are many Indian hotels all over the world which serves dal bati churma and gaining massive popularity. street food of India like Pav bhaji, Pani puri , sev puri etc. Pav bhaji is served in every Indian hotel all over the world. Indian sweets are world widely famous for its unique rich taste. Indian sweets is enrich with dry fruits, ghee and milk products. There are thousands of sweet dishes which are world widely famous for its unique taste. Every city of Indian has own sweet dishes which are completely different from each other. There is no end once you start discovering Indian food. Every state has its own uniqueness. South Indian, Gujarati food is equally famous. You will never get over from Indian Dishes in your entire life. So Visit India Now and enjoy all the delicious delicacies offered in India.